The top selling tropical salsa artist of all time! 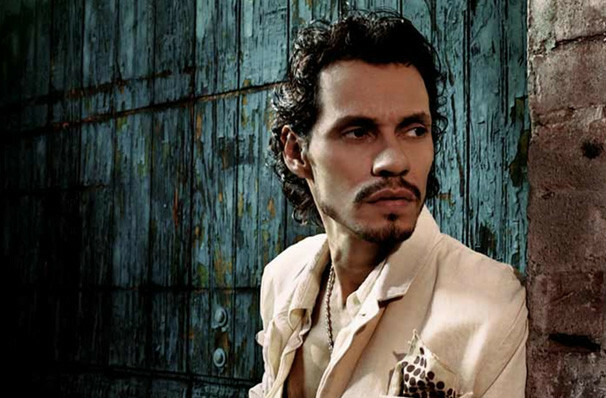 Marc Anthony is well known for many things - his good looks, his marriage to pop sensation Jennifer Lopez (aka J-Lo) and his acting career - however his claim to fame remains his multi-award winning career as a salsa singer. 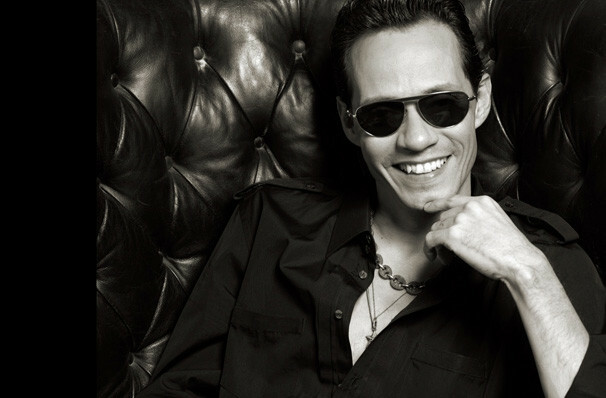 Marc Anthony was born in New York City and began his music career as a session vocalist in the underground music scene there. Ironically, Anthony rejected his first offer to record a Salsa album. He changed his mindset on the genre after hearing a song by Juan Gabriel on the radio, and released his debut album in 1993. The rest, as they say, is history... or rather a very glittery history with two Grammy Awards, three Latin Grammy Awards, and 13 Latin Billboard Music Awards to his name! Sound good to you? Share this page on social media and let your friends know about Marc Anthony at The Forum. Please note: The term The Forum and/or Marc Anthony as well as all associated graphics, logos, and/or other trademarks, tradenames or copyrights are the property of the The Forum and/or Marc Anthony and are used herein for factual descriptive purposes only. We are in no way associated with or authorized by the The Forum and/or Marc Anthony and neither that entity nor any of its affiliates have licensed or endorsed us to sell tickets, goods and or services in conjunction with their events.